If you follow me on Instagram, you will know that I love a good cup of coffee and frequently post about my quest for a good cup of Joe. I was excited to try Melitta coffee. It has been along time since I have tried this brand of coffee and to my surprise I really enjoyed it. Both the Guatemalan and Columbian Supremo are smooth yet have that nice bold taste without being bitter. 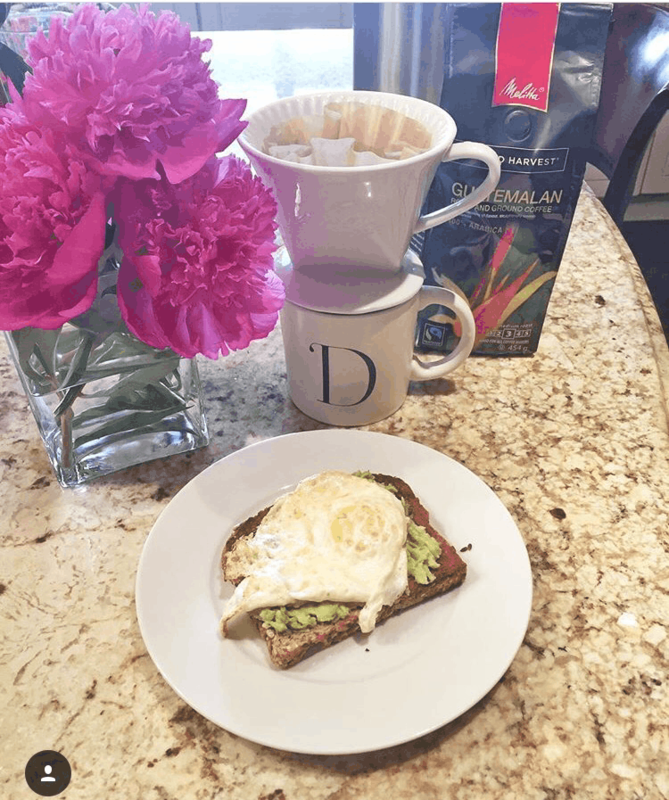 My husband was very skeptical to try Melitta coffee. He is a bit of a coffee snob. I received a package of the Guatemalan and Colombian Supremo coffee. I made the coffee in a coffee press and it turned out great. I was a bit unsure of the pour over method, I thought it would lose it’s flavour, but to my surprise the coffee still had that great taste. Although these coffees are a medium roast, I find that they have a nice bold flavour. A little bit about the coffee. 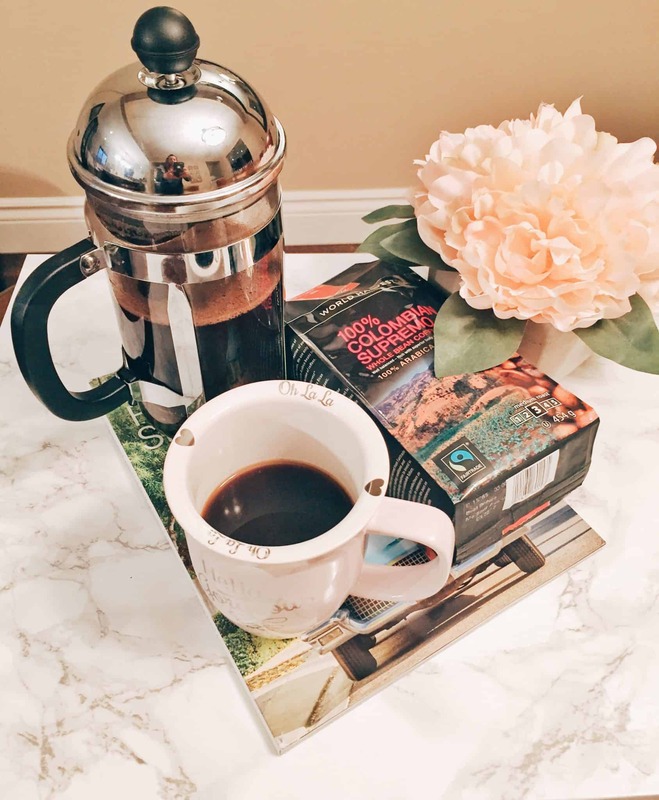 Melitta’s Guatemalan Roast and Ground Coffee is a medium roast, ground extra fine. This coffee bean is grown on a rugged landscape that is renowned for its rich volcanic soil as it is for producing incredible hard bean. The bean is grown at a 5,600 feet altitude of the central highlands of Guatemala and is located between three volcanoes. This coffee is described as having a full and velvety body, a rich lively aroma, and a fine acidity. I would agree. Melitta’s 100% Colombian Supremo Roast and Ground Coffee is a medium roast. This coffee bean is also grown at an extremely high altitude, on an exotic landscape of green-blue mountains, and nurtured by a heavenly mix of sun, rain, and fertile rich volcanic soil. This is a well-balanced, rich coffee with superior body and a sparkly finish. In the world’s best coffee producing regions, there remain a select number of farmers who have grown coffee the same way for generations. They plant and nurture each coffee tree using only environmentally friendly techniques. They harvest each crop by hand. The coffee from these farms is 100% organic and the flavour is pure… the way nature intended it to be. Melitta uses only these premium quality high-altitude arabica beans in our line of World Harvest Organic Coffees. Our World Harvest organic coffees are 100% Fair Trade certified, which means Melitta and its customers support a better life for farming families through fair prices, direct trade, community development, and environmental sustainability. I love this porcelain pour-over filter cone. It’s super convenient if you only want one cup of coffee. You simply place it on top of your coffee mug or carafe, use a Melitta #2 filter, add your favorite finely ground coffee and pour boiling water slowly. It brews a great, fresh cup of coffee and easy to clean..
Our porcelain pour-over cone can be used to prepare one cup of coffee with that fresh brewed taste. Designed to fit most coffee mugs and carafes. Designed to allow optimal coffee flavor brewing and extraction. Perfect fresh brewed cup of coffee in the time it takes to make instant. What is your favourite brand of coffee to brew at home? I have grown to love coffee over the past several years! And I would not call myself a total coffee snob just yet, but I am starting to become more picky. The taste is important, but so is the way it feels in my gut, and the energy needs to feel clean and vibrant not foggy and anxious. I do love a good coffee buzz I must admit. Thank you for posting this! I have never heard of this coffee before. I am curious to try it sometime! Coffee is absolutely my guilty pleasure, and those ones sound so delightful; I’m totally a medium roast kind of girl so I think I’d be able to swing on both of those. 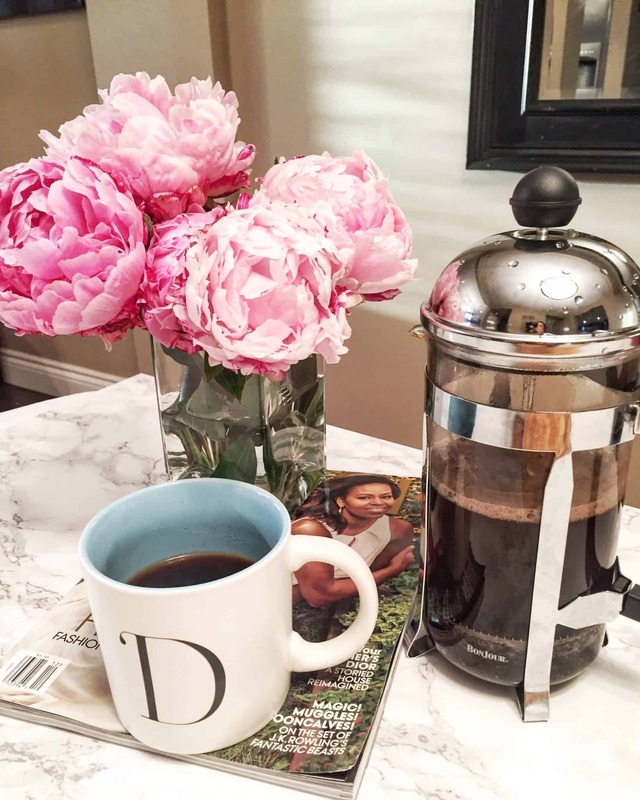 I’ve always wanted to get a coffee press, do you think they’re worth getting? My boyfriend is in love with a kurieg but I’m just not a fan, it tastes too watery for my liking.